This entry was posted in Learn dhivya prabandham, Others, Tutorials on November 30, 2017 by balaje. Please click the following link to register for this class – https://docs.google.com/forms/d/e/1FAIpQLSeBAh-zp52yx8gZ2e9gw54JUpa1kJMfhQJBjXUS5IiLfjXgVA/viewform . thirunedundhANdagam 11.30AM to 12.30PM IST (Indian Standard Time) Monday to Friday. 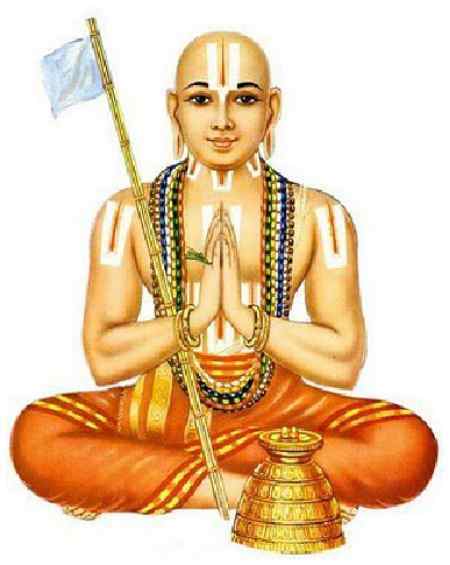 SrI varavaramuni dhinacharyA, chathu:SlOkI 7.30PM to 8.30PM IST (Indian Standard Time) Monday to Friday. 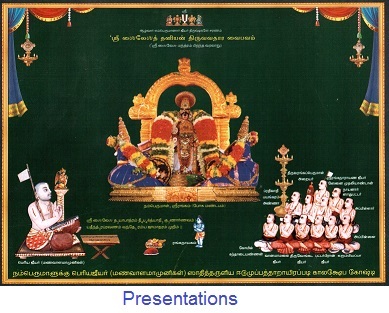 SrI vishNu sahasranAmam – English sessions 3PM to 4PM IST (Indian Standard Time) Friday. 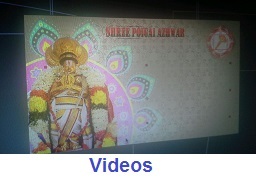 SrI bhagavath gIthA (meanings) 3PM to 4PM IST (Indian Standard Time) Saturday. 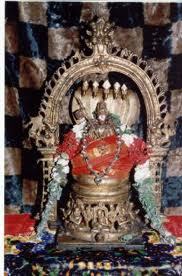 thiruppaLLiyezhuchchi (திருப்பள்ளியெழுச்சி) amalanAdhipirAn (அமலனாதிபிரான்) . 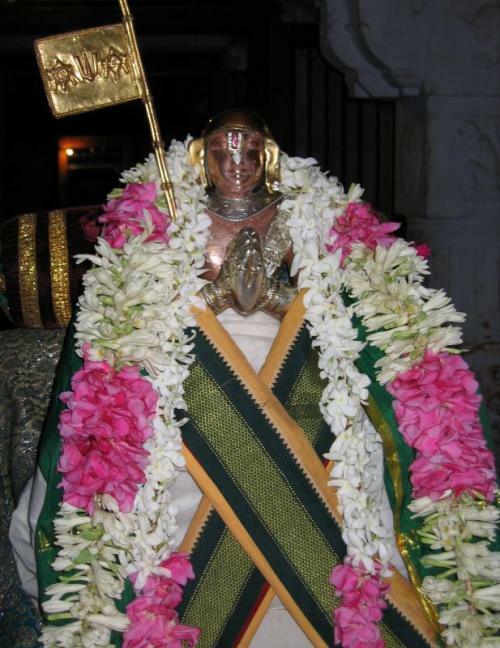 rAmAnusa nURRandhAdhi (இராமானுச நூற்றந்தாதி) . .
SrI dhEvarAja ashtakam (ஸ்ரீ தேவராஜ அஷ்டகம்) . 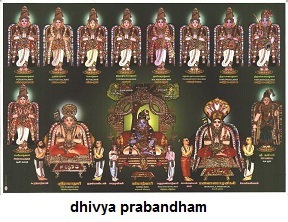 dhivya prabandham is the life line of SrIvasihNavas. It is very important for everyone of us to learn the same under those who have learned the same from elders. Please see full details about dhivya prabandham in http://divyaprabandham.koyil.org . Due to many of us being located in various cities/towns these days, where one may not have the opportunity to learn directly from a teacher, we are providing opportunity to learn the same via Phone and Internet. It is a great fortune for us to be engaged in learning the divine literature of AzhwArs and AchAryas. So, everyone is requested to develop that mood of gratitude towards AzhwArs and AchAryas for the great literature they have left behind especially for us. 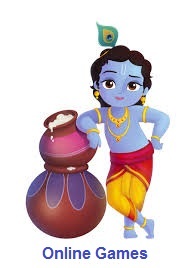 Though one may be joining through phone or internet, one is requested to be wearing traditional clothes, wearing Urdhva puNdram and be in a clean environment. Please use the resources available (books etc) and be prepared for the class. Traditionally, most teachers would be seated on the floor, along with the students, while conducting the class. It is recommended that those who are learning through internet and phone also follow the same practice as much as possible. Classes will generally be conducted in “Lecture mode” – meaning, only the teacher and the students who are physically present will be audible to everyone and all others joined through phone/internet will be muted while the class is conducted. At the end of the class, one may raise their doubts, questions etc. Please try to be ready and prepared for the class 5 minutes before the start time. 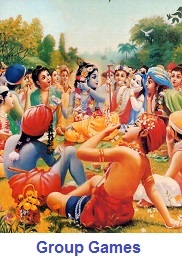 Gather like minded devotees and try to learn as a group. This will be very helpful in memorizing the pAsurams quickly. Please recite common thaniyans before the commencement of the class. 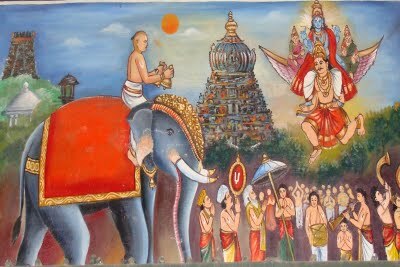 thaniyans (with audio) are available at http://divyaprabandham.koyil.org/index.php/thaniyans-tamil/ . Same site holds thaniyans in other languages too. The organizer of the classes will send details about cancellations etc ahead of time. Some organizers may choose to upload recordings while others may not be doing so. One may make use of the recordings as a backup, if a class was missed. 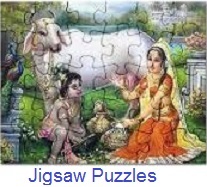 The purpose of learning dhivya prabandham is to understand the devotional mood of AzhwArs and engage in reciting their pAsurams in the near by sannidhis (temples, mutts etc) and also at our own homes whenever possible. The key is to do all of these as kainkaryam, without any expectation from emperumAn as well as others. Since regular practice makes it possible to remember what is learned, please plan/allocate this time of your day for attending the class regularly every day with full focus. Please let your friends and relatives know about this program so that they would also be benefited. This entry was posted in Learn dhivya prabandham, Others, Tutorials on November 26, 2017 by Sarathy Thothathri. This entry was posted in Learn dhivya prabandham, Others, Tutorials on November 23, 2017 by balaje. This entry was posted in Beginner's guide, Learn dhivya prabandham, Tutorials on November 16, 2017 by Sarathy Thothathri.